Sizes does matter! 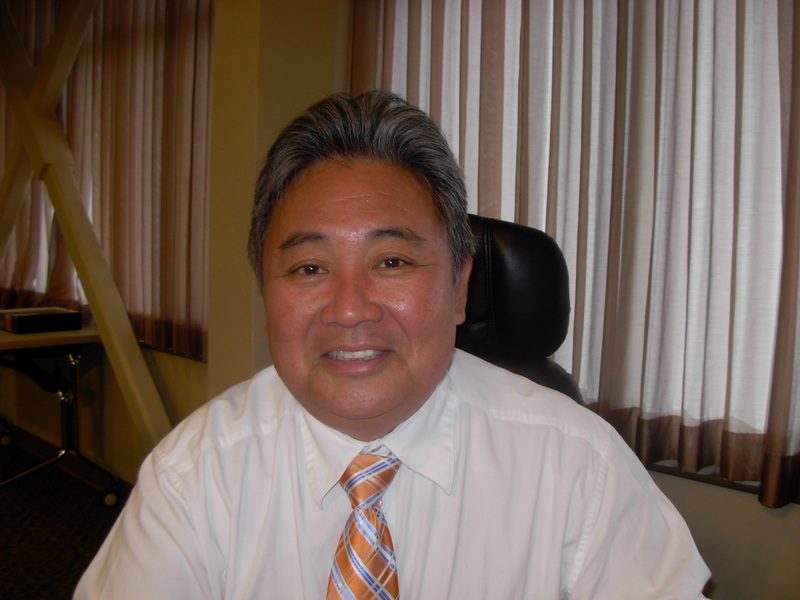 Just ask Hawaii Preparatory Academy track & field coach Pat Lau and he’ll tell you that having depth plays an important factor in making a run for the island team championships. 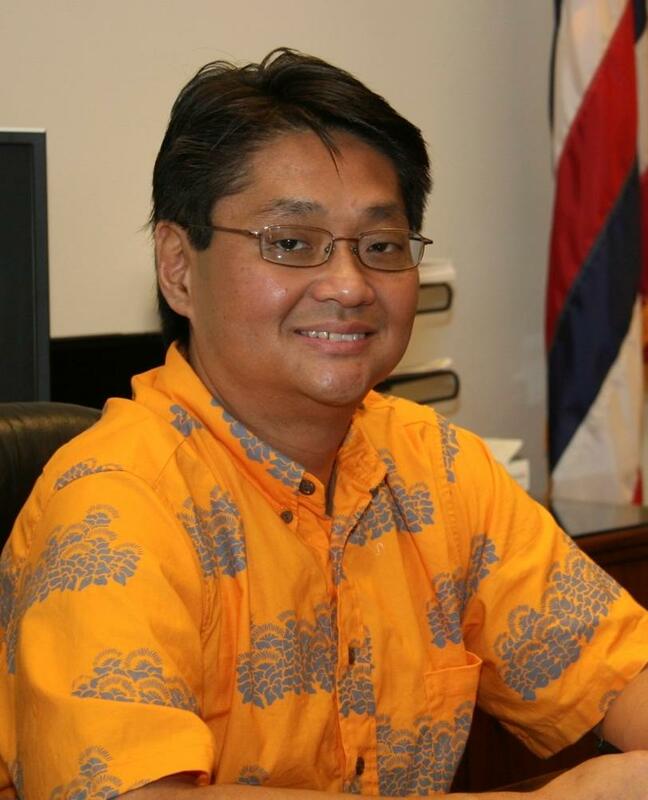 Lau, who begins his fifth season at the helm, has a reputation for winning Big Island Interscholastic Federation team titles, capturing a boy’s title in 2007 and two girl’s titles in 2008 and 2010. “For me and my coaches our biggest achievements is producing six individual state champions over the past four years,” Lau said. The defending girls BIIF champs look overwhelming on paper as they return Kela Vargas, 800 & 1500 meters, Lana Queen and Chelsea Akamine at hurdles, Sydney Budde and Taylor Esaki at pole vault, along with Hana Scully, Mackenzie Buckner and Pam Lynn at sprints. “Joining us also are most of the girls from the 2010 BIIF cross country championship team which gives us a lot of depth in the distance events,” Lau said. Ka Makani boys return Shane Brostek in the throws with teammates George Twiggsmith and Rokas Cesnuievicius in the jumps. “With our new track and HPA’s reputation for having a successful track program we are working hard to defend our 2010 girl’s championships. As for the boys we will be very competitive, but Kamehameha looks to be the team to beat with Hilo and Keaau teams to watch,” Lau said. Kimo Weaver returns for his third season at Kamehameha with impressive credentials. 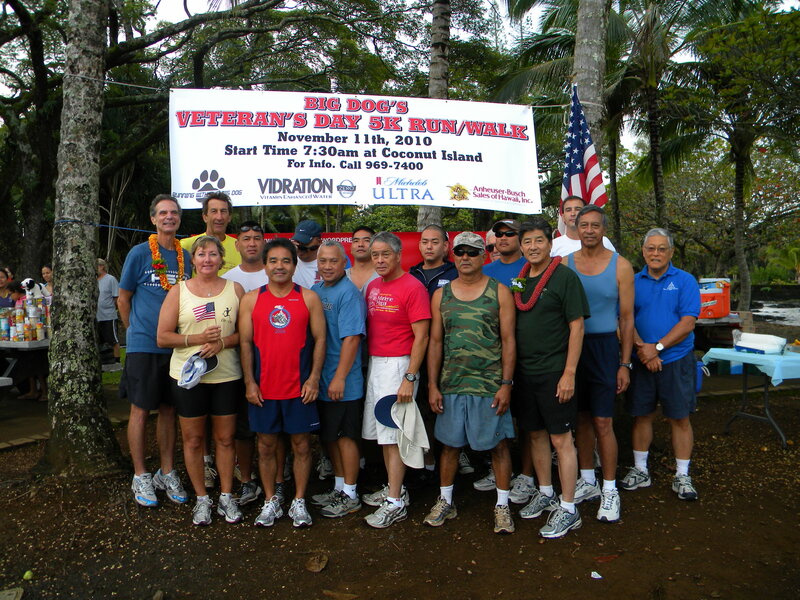 The Warrior girls were the 2010 BIIF runner-up to the Ka Makani and their boys captured the league team crown. “We continue to maintain the same team goals as we would like to contend for the league title and improve on our number of state qualifiers,” Weaver said. Kamehameha boy’s top returnees include Everett Maka McKee at hurdles, Kaenaen Aukai Akau, long jump and sprints along with Hawk Hanoa in the throws. For the lady Warriors Corin Kim and Kera Akiyama returns at the 400, Erin Carvalho at the distance events, Hi’ilani Evans-Bautista at jumps and hurdles along with teammates Kimberly Kalei Hodson and Alyssa Lehua McGuire taking on Pole Vault duties with McGuire also taking on the hurdles. 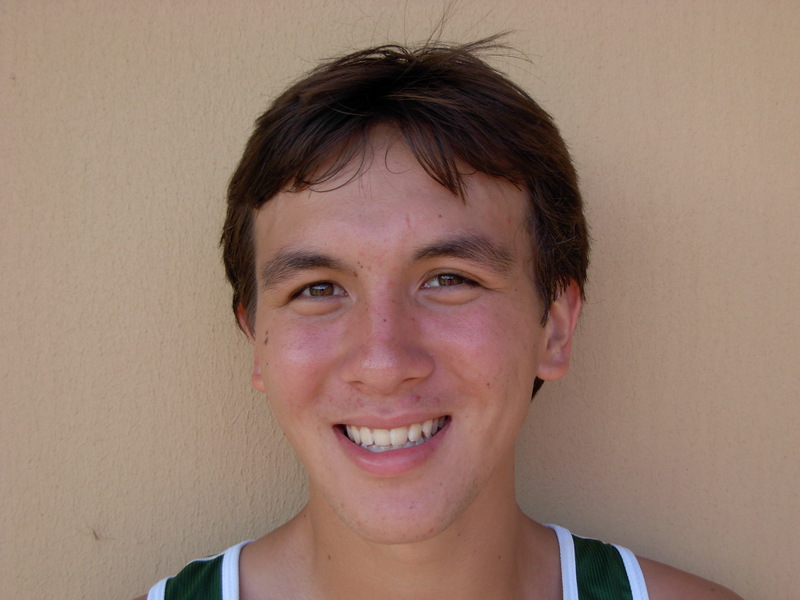 Across town the other Warrior team, Waiakea, returns top distance runners, Kelsie Kobayashi for the girls and Jackson Halford for the boys. 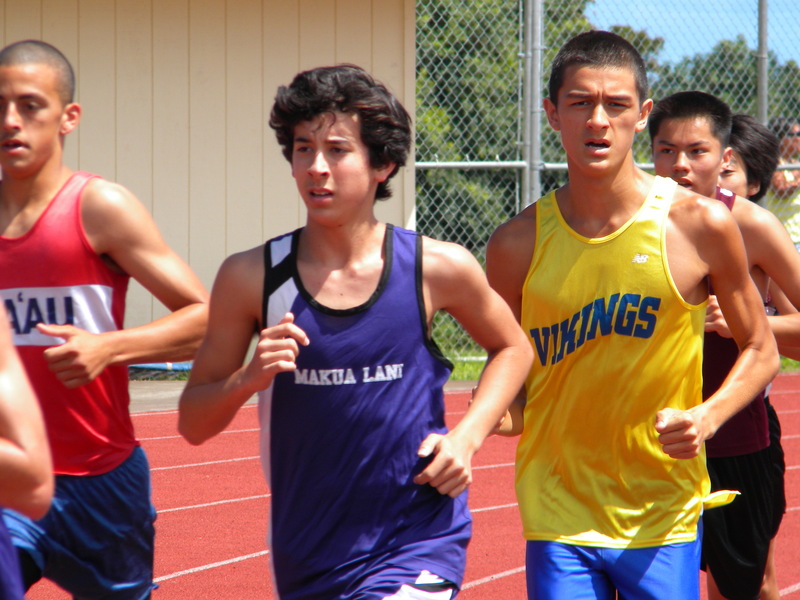 Waiakea coaches, Lance and Mary Jane Tominaga are carrying 20 girls and 35 boys on the team and are looking to improve on last year’s third place team finishes for both their boys and girls. 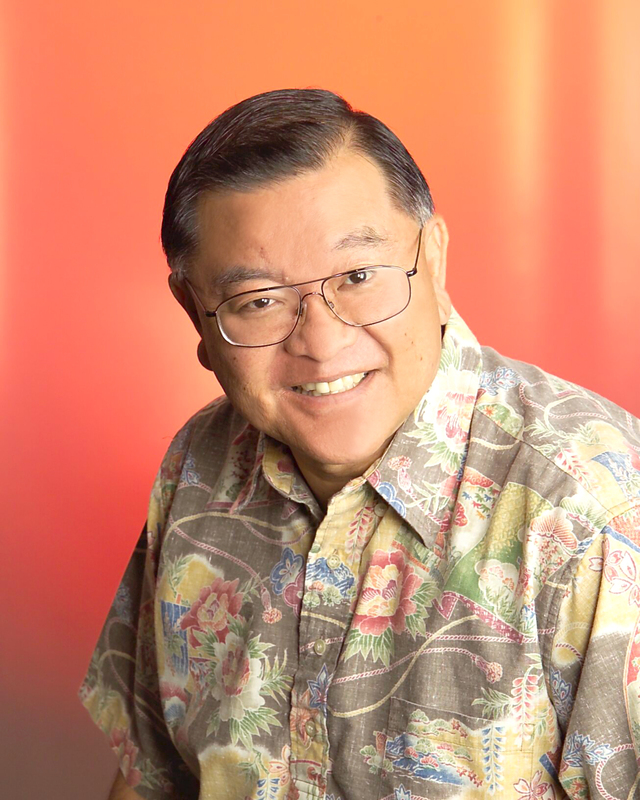 “We did lose a few key seniors, however, with the returnees coming back stronger and the addition of young recruits, the team hopes to better last year’s finish,” Lance Tominaga said. 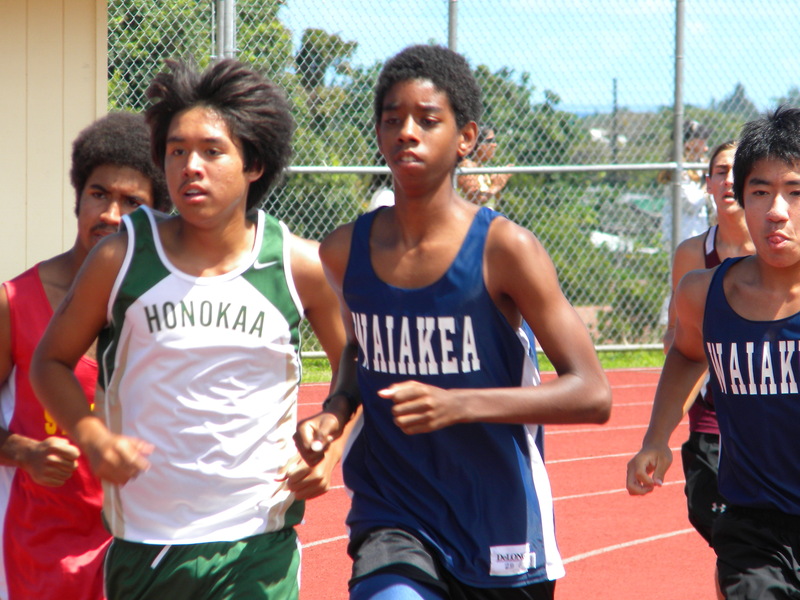 Waiakea will have a strong sprint and jump corp. lead by Travis Winters and Michael Morikawa for the boys and Teisha Nacis for the girls. Stephen McCauliffe will take on the middle distance, 400 and 800 events. Keaau’s Vicky Chai also carries 55 athletes on their team, which Chai describes as a young and talented squad. Jesse Huihui is the Cougars top sprinter with Damien Packer taking on the hurdles and horizontal jumps. Look for Kevin Olsen in the distance events and a talented Nelson Enos in the pole vault. For the Cougar girls it will be Randi Estrada in the high jump and 400 meter events and Deann Nishimura-Thornton running the distance events. For Hilo it is first year head coach Jonathan Peralto taking over a large and talented Viking squad. The Viking girls return Shina Chung at pole vault, Shalila de Bourmont at 3000 meters, Alyssa Hoshide, sprints; Linda Sunia, throws with boys Tyde Kaneshiro, distance, Rick Michels and Dan Taylor in the hurdles. Peralto believes that the level of competition on the island has been increasing each year and is excited about what this season may have to offer. 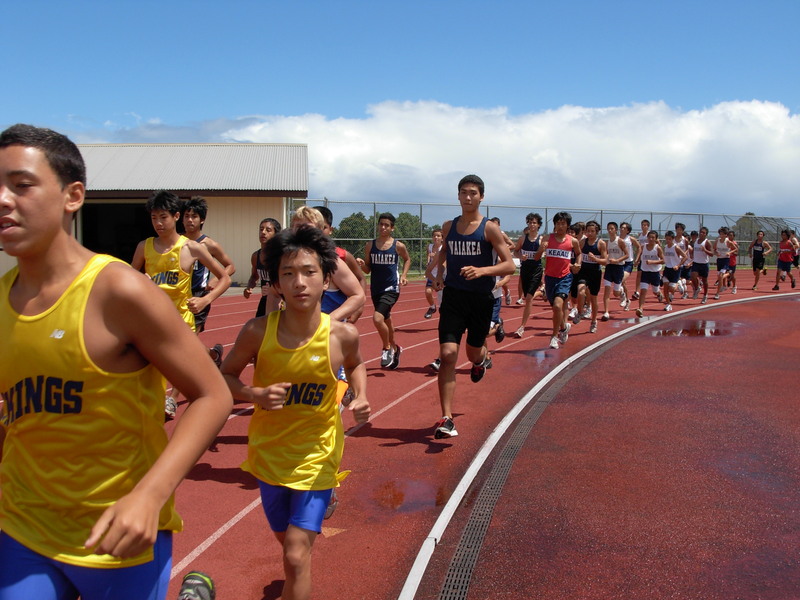 The 2011 track and field season got under way with a preseason meet at HPA on Saturday, March 5 followed by the Kamehameha preseason invitational on Saturday, March 19. 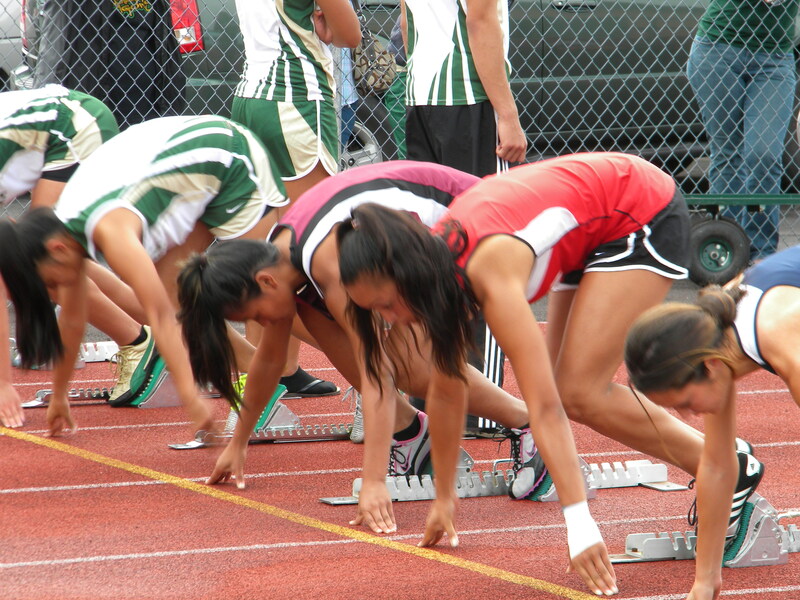 The regular BIIF season starts on Saturday, March 26, at with an all schools meet at Keaau. Field events get under way at 2 pm followed by running events at 3. 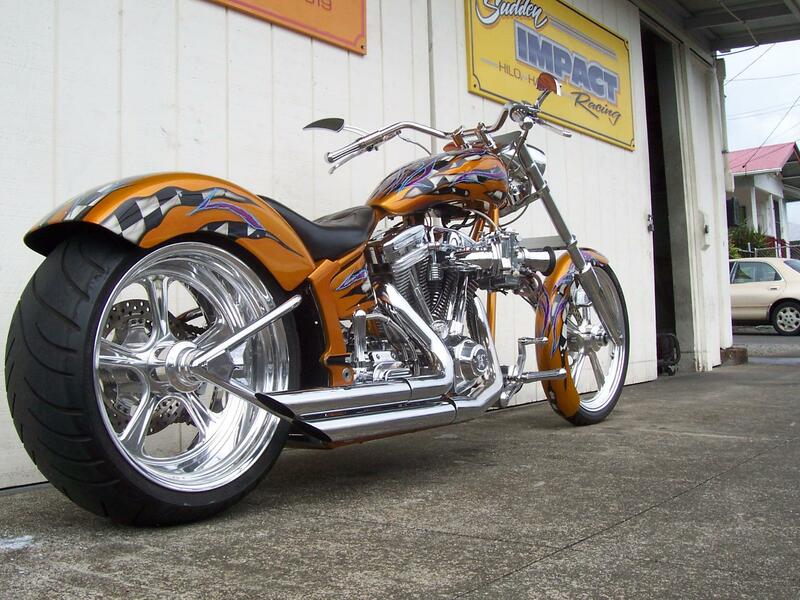 Big Dog edit. The official results failed to include the names and times of some runners past #35 so I decided not to post the top 60 boys results rather than run results with blank spots.